RARE BERKELEY MARINA BURROWING OWL FOUND DEAD - Urban Bird Foundation | Birds. People. Communities. American Canyon, CA: Urban Bird Foundation received a report late Thursday night of a dead burrowing owl at the Berkeley Marina. Urban Bird Foundation is a 501(c)(3) nonprofit conservation organization and project of Earth Island Institute. Founded in 2008 as Burrowing Owl Conservation Network, our approach is to link field research, wildlife and habitat protection, and hands-on restoration projects with community involvement. 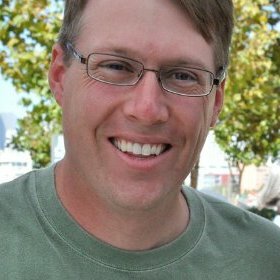 Urban Bird has spearheaded habitat protection in the San Francisco Bay Area and emerged as a leader for burrowing owl conservation across the United States. Since 2008, we have provided field-learning experiences to 2,650 students, created a 24-acre suburban burrowing owl preserve, helped restore more than 10,000 acres of burrowing owl habitat through partnerships, and responded to more 5,200 calls for burrowing owl and other bird rescues, habitat protection, and wildlife assistance in communities in the Bay Area and across the United States. 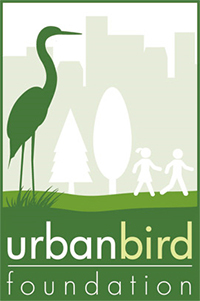 Look for Urban Bird on Facebook, Twitter and Instagram. For more information, visit us at urbanbird.org and burrowingowlconservation.org.